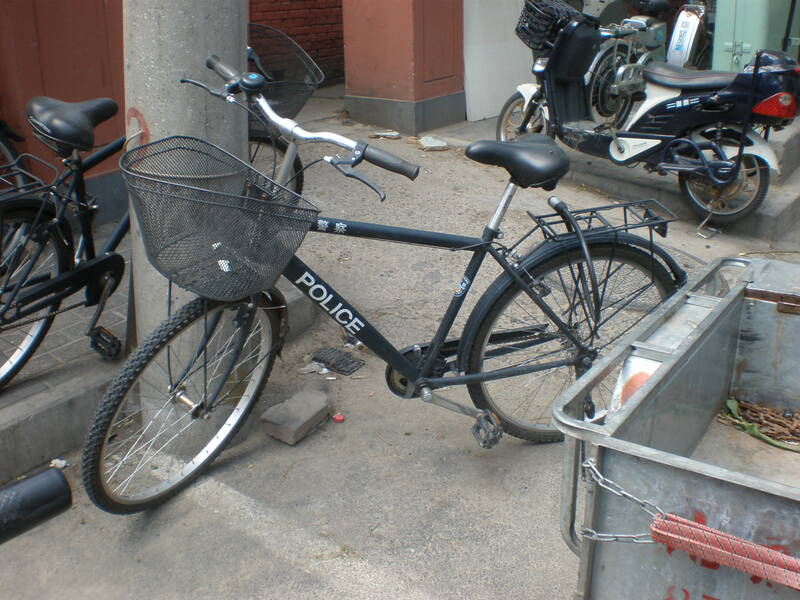 So you thought China was a land of bicycles and that even the Po-lice had special police bikes? Well you ain’t wrong. I spotted this down a back alley outside Sanlitun Police station in Beijing.